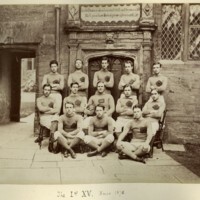 Photo of football (rugby) team. Whitehead is in middle row, second from right. 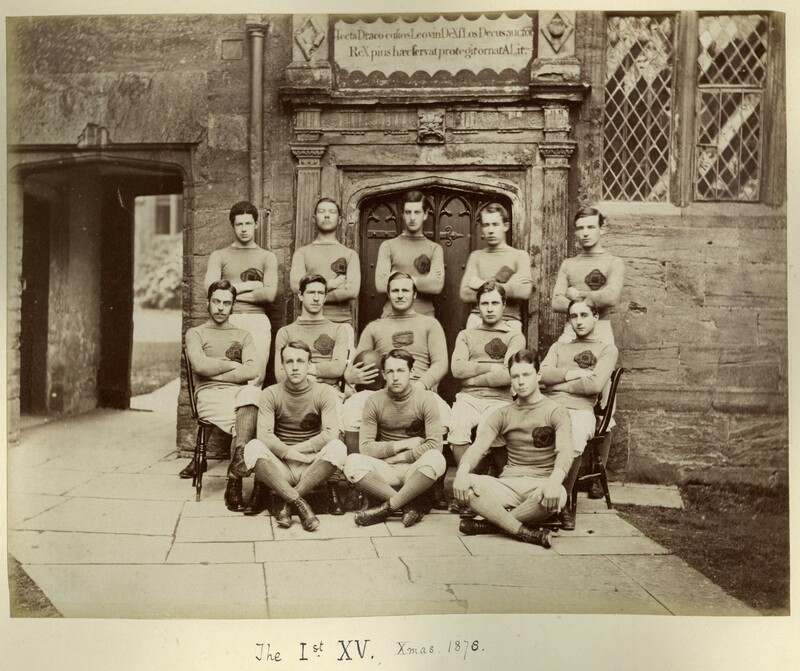 Sherborne School, "Photo: First 15, Christmas 1878," DOC104, Whitehead Research Library, accessed April 18, 2019, http://wrl.whiteheadresearch.org/items/show/1191.